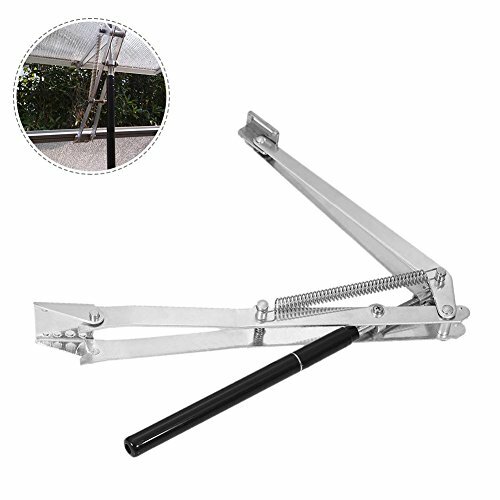 Automatic window opener opens and closes your greenhouse vent panels. Raise or lower the temperature setting with a simple twist of the cylinder and the it can be adjusted from approximately 65 to 80 degrees Fahrenheit. No electrical power is required as the fluid-filled cylinders expand in top temperatures. it is suitable for most greenhouses. If you have any questions about this product by Herva, contact us by completing and submitting the form below. If you are looking for a specif part number, please include it with your message.